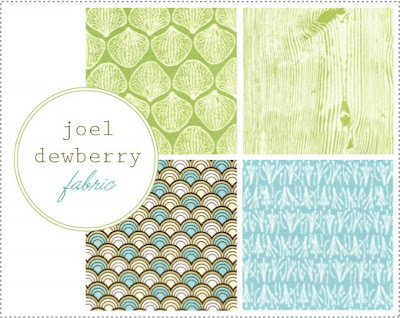 I love the Joel Dewberry collection and it is very close to the colors I am trying to collect for the new baby's room. 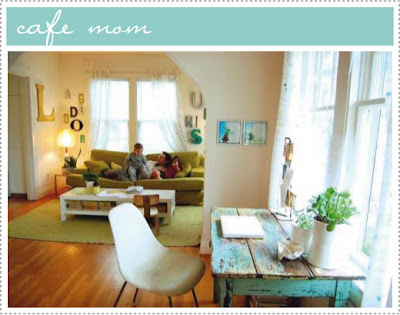 I also love the living room with the blue table and the wall of letters! very VERY cute! 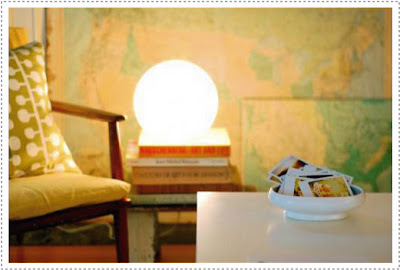 how great is that table??? your taste is just impeccable.